Officials reveal that cases in January and February rose by more than 45 percent this year and dengue 'season' is just beginning. RIO DE JANEIRO, BRAZIL – Rio de Janeiro city health officials are on alert. The number of dengue cases in January and February in the city increased by 45 percent compared to the first two months of 2018, with already more than one thousand cases reported. Officials have launched a campaign to reduce the infestation of mosquito-borne diseases. The Aedes aegypti mosquito transmits the Zika, dengue and Chikungunya viruses, photo by James Gathany/Creative Commons . “We need action uniting the population and governments working together, working in the mosquito presence foci, which is the only effective way to prevent these diseases,” Rafael Pinheiro, coordinator in Environmental Health Surveillance of the Municipal Health Secretariat of Rio, told reporters on Saturday. In the municipality of Rio de Janeiro city alone two thousand agents work directly to prevent dengue and other diseases transmitted by the Aedes aegypti. According to officials at the Environmental Surveillance unit, the region of the capital where there are more cases of infestation is the west zone, especially in the neighborhoods of Santa Cruz and Campo Grande. 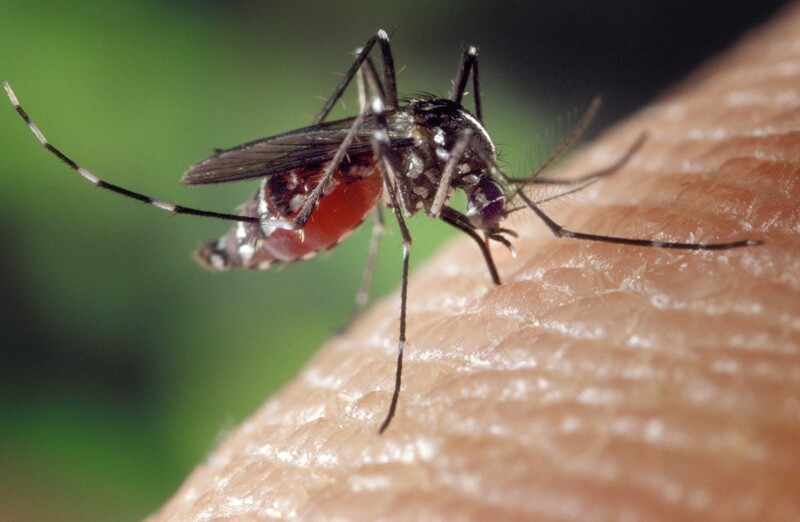 What has authorities concerned is that, historically, the cases of dengue increase in the city in the months of March, April and May, months with moderate rainfall and high temperatures. Officials say that in 2018 there were 5,501 cases of dengue reported, a number that could climb much higher this year, based on the statistical trend so far. The Aedes aegypti mosquito not only transmits dengue but also chikungunya and zika. “In the clean environment mosquitoes do not proliferate; places where there is no trash, tire or open water containers. This is collective action. If you take care of your yard and your neighbor does not, the mosquito will reproduce there. It is the work of an entire society,” concluded Pinheiro.